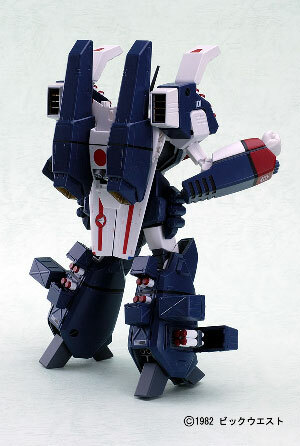 Update:Whoa, just got an email from Over Drive Inc pointing to the GBP-1S outfitted VF-1J of Hikaru Ichijo. 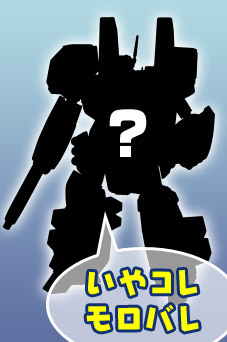 You can already view it at the Yamato-Toys website. Both Over-Drive($162.99), HobbySearch(15,960 yen) and HLJ(Y15,960 at early bird discount but will retail for Y16,800) have this on pre-order. 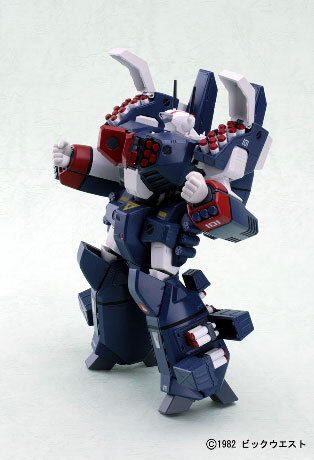 Yamato also recently announced that they will be selling just the GBP-1S armor as a kit. 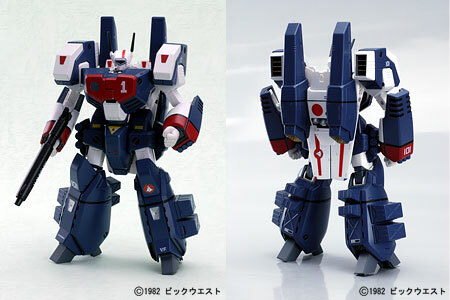 Also, check out Bandai/Takatoku's 1/55 GBP-1S here.